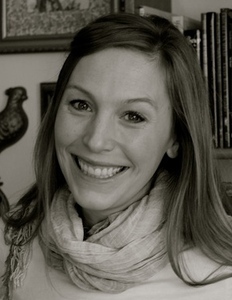 Angela Voras-Hills earned her MFA from the University of Massachusetts-Boston and was a fellow at the Writers’ Room of Boston. Her work has appeared in Kenyon Review Online, Best New Poets, Hayden’s Ferry Review, Linebreak, and other places, too. She recently received the Spring Promise Award from the Sustainable Arts Foundation and lives with her family in Madison, WI. For more poems and such, visit angelavorashills.com.